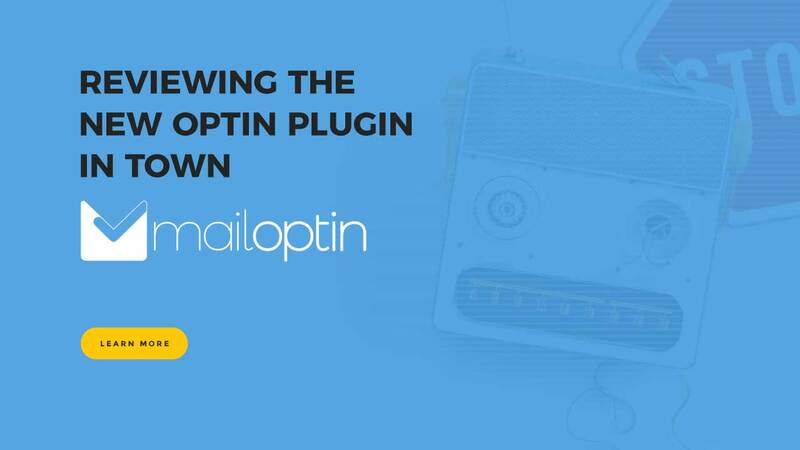 Last week, one of our friends Collins Agbonghama reached out to us to talk about his new plugin MailOptin. He wanted us to review it and pen down our thoughts about it. He was also kind enough to send the paid plugin for more comprehensive analysis. After toying with it for quite some time, I think I am ready to write about it. MailOptin is quite a recent addition in the plugin repository. 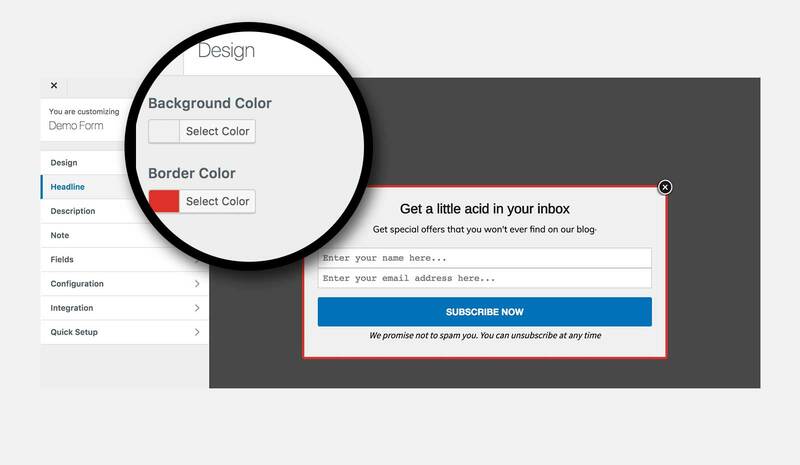 It’s a flexible WordPress plugin for creating automated lightbox pop-ups and email optin forms.  It builds your mailing list, and displays targeted messages on your WordPress website with pop-ups. 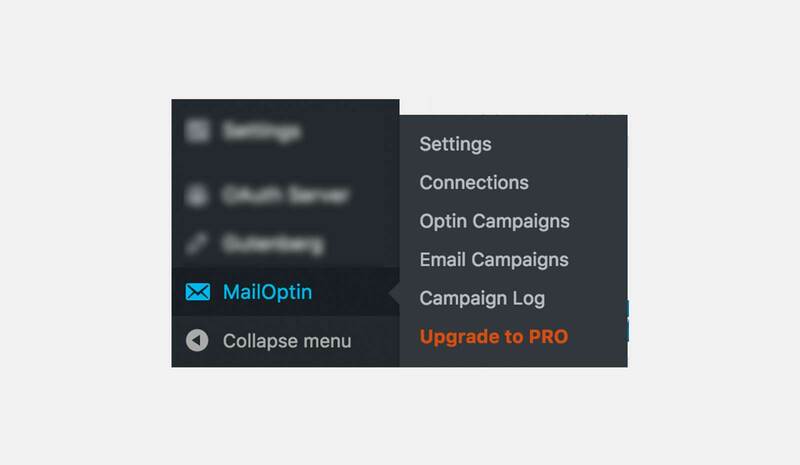 Equipped with features like before/after post subscription form, sidebar/widget optin forms, and automated/event-triggered newsletters MailOptin has sufficient potential to emerge as a powerful newsletter plugin. While talking to Collins, he explains that the plugin supports several email providers like MailChimp, ConstantContact, Sendy, Aweber, etc. out of the box.  Most optin/list-building/email subscription/newsletter software and plugins are typically very expensive, buggy, hard to use or customize to one’s heart content. With MailOptin, none of this is the case. Easy to Use Form Builder: MailOptin comes with an intuitive form and template builder which creates conversion optimized optin forms and email newsletters. Diversified Optin Forms Creation: This plugin allows you to create 3 optin forms for free. These can be of types: Lightbox/Popup optin forms, Sidebar/Widget optin forms and Before & After Post optin forms. 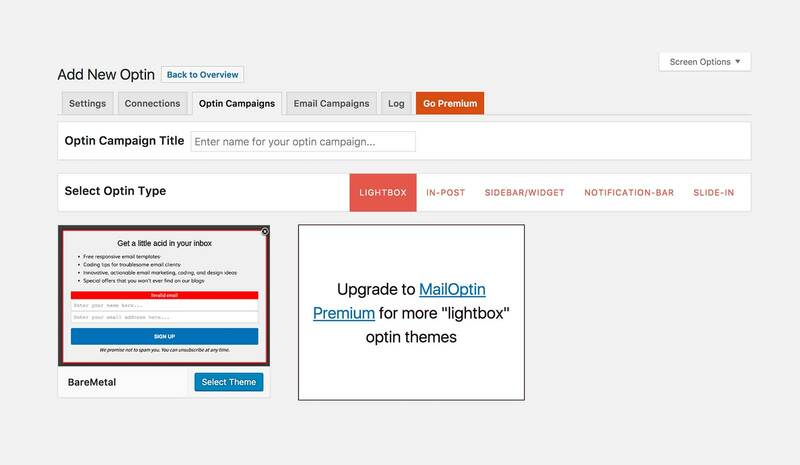 Automated Newsletter Generation: MailOptin offers the new post notification functionality. Each time you write new blog posts, it generates an automated newsletter and sends it to your email subscribers. Time Scheduling: The plugin schedules the exact date and time when you want the newsletter to be sent. Customized Email Templates: You can create beautiful and responsive email templates. This is possible because you can customize almost every detail like title, description, display effects, etc. Right after the plugin setup, a new menu MailOptin appears in your dashboard. Where you can find multiple sub-sections to configure the plugin settings. I first clicked on the Settings menu to find out what’s in there. Initially, I was kind of surprised to find a tabbed layout for the subsections mentioned in the main menu. 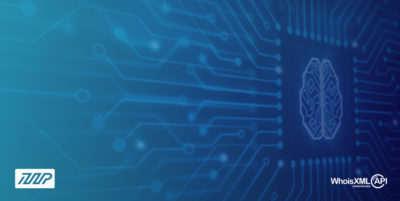 It means Collins has provided a dual access to plugin configuration depending upon users’ choice. I personally like a tabbed interface so thumbs up 👍 for this approach. Now coming back to the Settings; here you find General Settings and Email Campaign Settings. First, configure these and then move ahead. Next, I clicked the Connections tab. 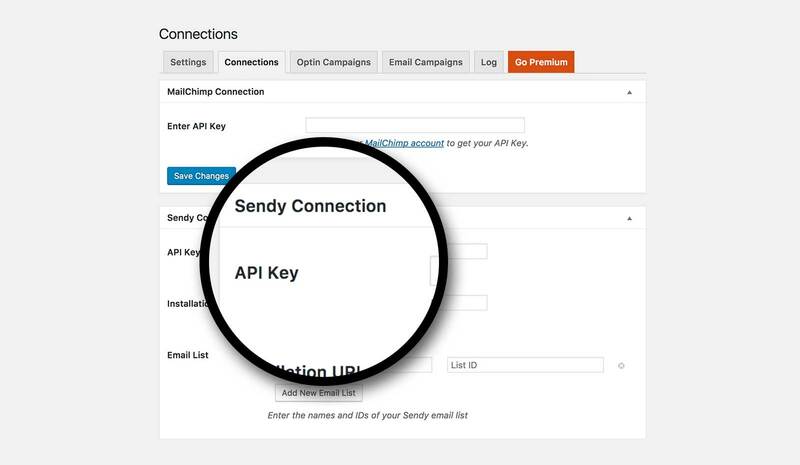 This is where you find integration with email marketing providers like MailChimp, AWeber, ConstantContact, CampaignMonitor, and Sendy. All of that available in the free version was indeed a good sign. 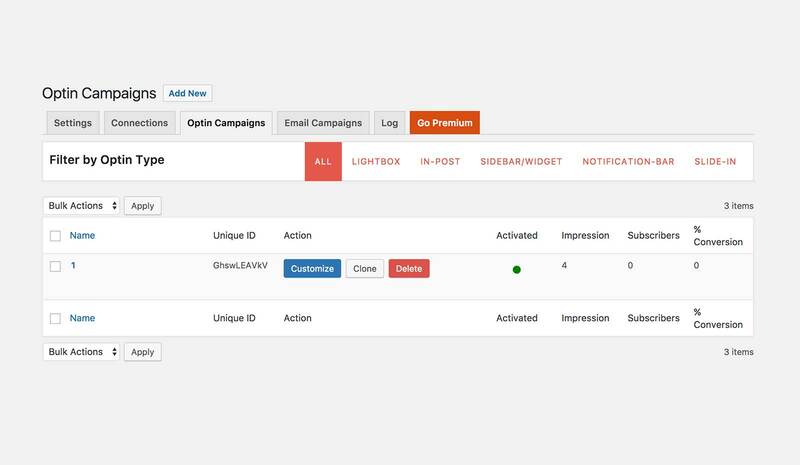 The next two tabs help you monitor and create Optin Campaigns and Email Campaigns. 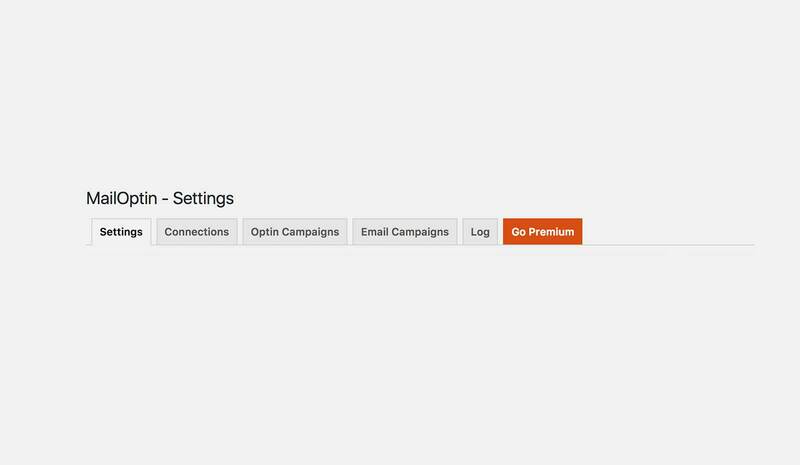 In Optin Campaigns, you find options to choose from multiple optin form types like LightBox, In-Post, Sidebar/Widget, Notification-Bar, and Slide-In. Also, there exists an Add New button at the top from where you create each of these forms using a free template or upgrade to premium account for more themes. The process of creating new optin forms takes place in the WordPress Customizer — this is huge benfit. Here you find multiple options to choose from. 👉 The opt-in’s layout needs a little improvement. The display is too much crowded with options and buttons. I think if all the optin form types appear in a drop-down menu, it will give a much lighter look. 👉 The red color by default for the pop-up border is a recipe for BAD user experience. It should be removed or can be replaced with a much better color pallette. 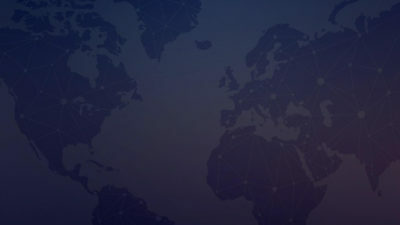 👉 In the footer, I find 3-4 different links (for WordPress, MailOption, rate us and WordPress.org) which are not only repetitive but frowned upon in the WordPress plugin guidelines. Nay for that. Finally, the section for Email Campaign is more or less the same as of the Log section, you can get an overall summary of all the email campaigns which have been sent or created so far from both the sections. Is this redundant? I might be wrong. There also exists a premium version which can be purchased for $99 or $199 annual subscription. 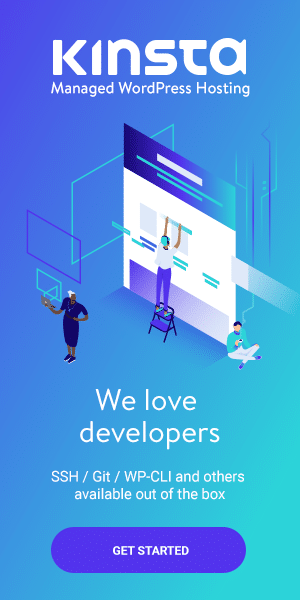 With these packages, you enjoy advanced features like Advanced Optin Analytics, Unlimited Email Campaigns, Custom CSS and a lot more. What We Really Think About It? 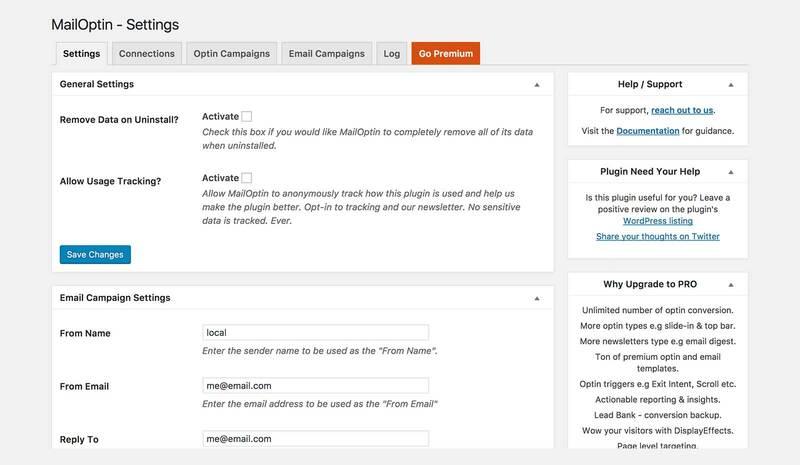 Right now MailOptin is relatively a new plugin and is up for several iterations and improvements. As far as the core functionality is concerned, it is doing sufficiently good. But yes! I think an update is needed in its layout especially in the areas which I’ve pointed out. Overall, I’ll rate this plugin as 5 stars ⭑, I can see it grow if Collins take it in the right direction. Ahmad and I took an overall, look at the plugin — we think that Collins has really put a lot of effort into it, the site is well designed, clear, and concise. If he keeps iterating and improving both the free and premium plugins — he’ll have a solid business. We’ll rate the free plugin as 5 stars ⭑, since it’s quite good and not just a dummy plugin to get more users. So, here’s the deal! Do you need to add readers to build your email list? Try MailOptin plugin and let us know how it goes. Thank you Maedah for the review. Happy to answer any questions readers of WP Couple have.